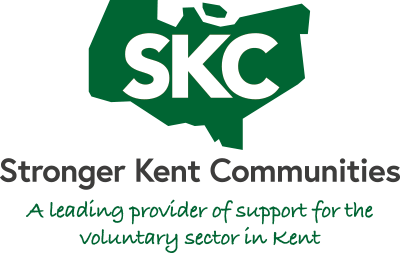 To enable and support the voluntary sector across Kent to become stronger and more robust, the consortium runs a number of countywide projects. 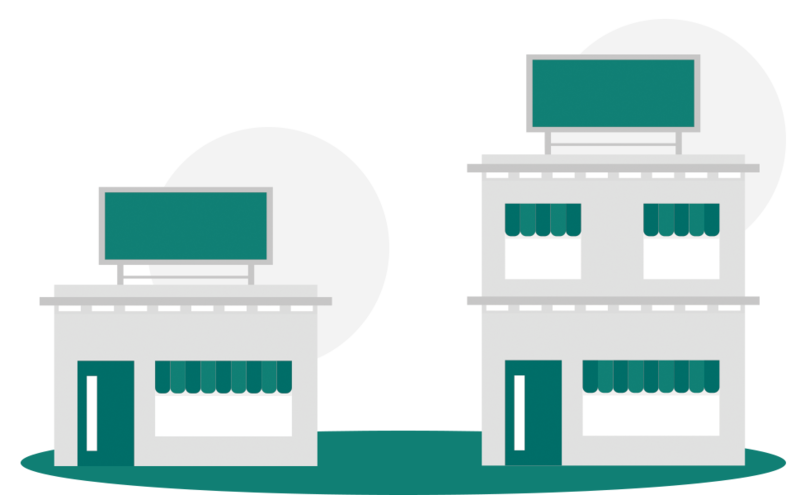 Support for businesses with their Employer Supported Volunteering – where employers gives their employees the opportunity to volunteer, as a team, during working hours. A Coffee Caravan provides a mobile pop-up café and information hub to rural areas across Kent – connecting communities and reducing isolation. A straightforward Quality Mark for Volunteer Involving Organisations which voluntary organisations can apply for and achieve. Spreading Timebanks across communities in Kent – in a Timebank you earn time credits by giving practical help and support to others – one hour of service given gives you one credit. You can then exchange that credit for an hour of something you need. Governance, income generation, supply-chain development, setting up of training opportunities and job creation support for community groups wishing to develop as social enterprises or businesses seeking to operate in a more socially-responsible way. Accessible training courses to support voluntary courses develop their funding approaches and application. Aims to help voluntary organisations and community groups (with a turnover under £100k) get into shape to become stronger, more effective and sustainable, with support from a designated project worker. Our workers will provide an initial HealthCheck to identify the needs of the organisation and if relevant, provide information on volunteer management, writing policies, governance, creating volunteering opportunities and more, signposting where needed. Opportunities for young volunteers aged 16-25 to train to become trustees for voluntary organisations.